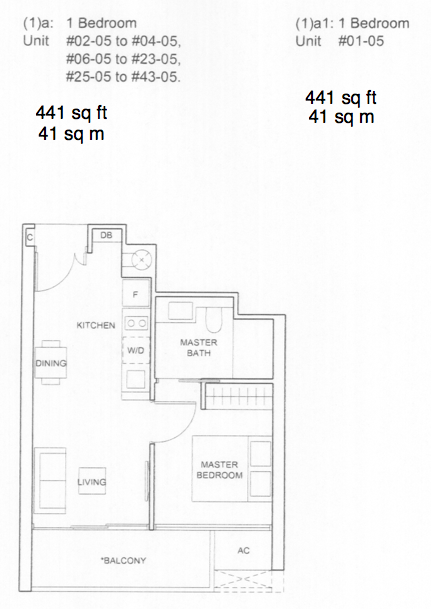 Preliminary floor plans are now available. 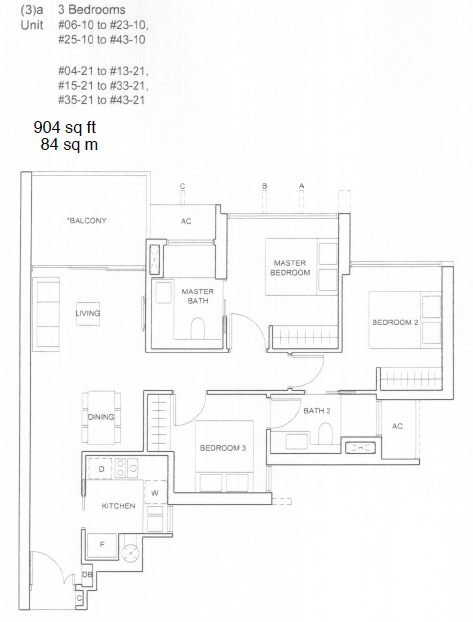 Please drop us a note below if you would like to have the full set of draft Commonwealth Towers condo floor plans emailed to you. 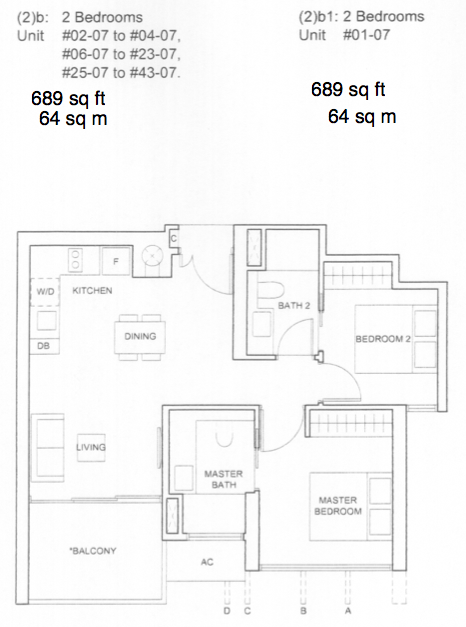 The Commonwealth Towers floor plans are typical of CDL / Hong Leong: very functional layouts, efficient use of space, squarish and practical. 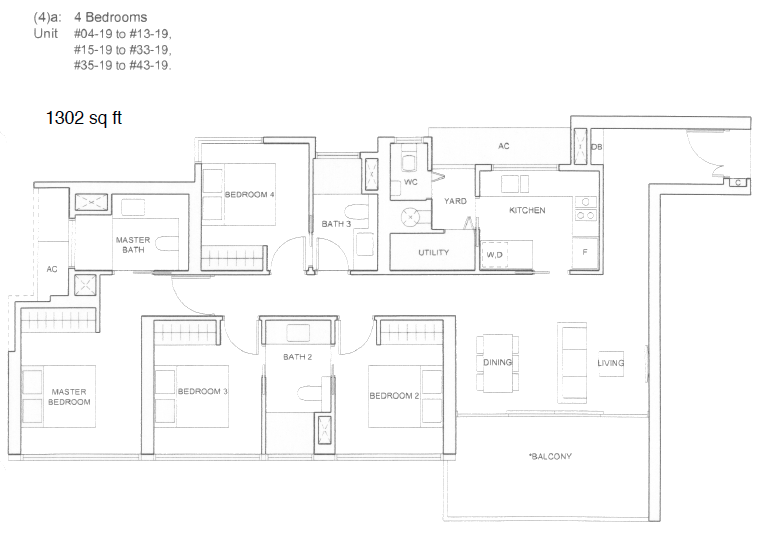 Common bedrooms can accommodate a queen size bed, and most come with en-suite bathrooms. 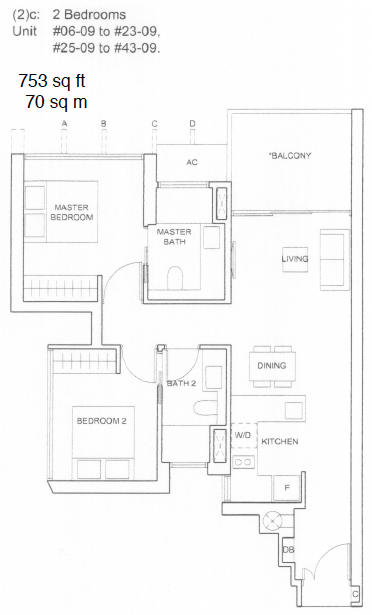 The master bathrooms add a touch of class to each unit; all come with vanity tops and mirrors on 2 sides, in typical 5 star hotel style. 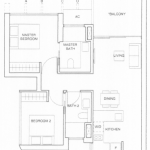 See Commonwealth Condo for other details. 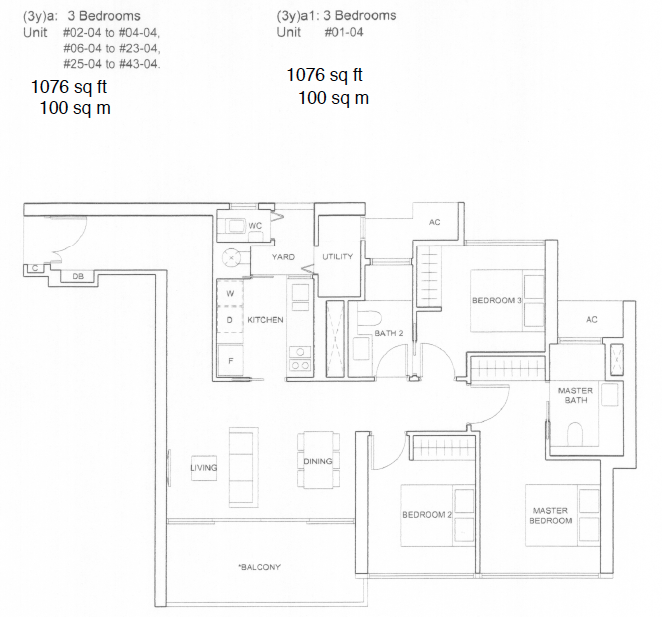 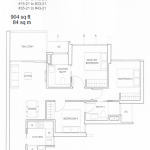 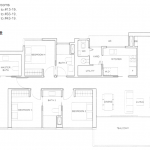 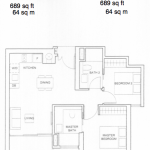 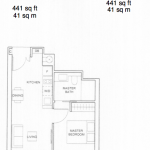 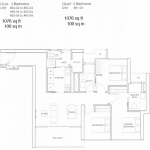 To receive this Queenstown condo floor plans, simply email us here.